Hudson Berkshire Division - Welcome Aboard! The hobby of Model Railroading is a fascinating pastime that can be shared by young and old alike! It can be a wonderful family activity that stresses creativity and togetherness. Unlike other leisure-time activities, model railroading doesn't have a right and wrong way to do things. You can participate in the way that works best for you. And, since you've customized the hobby to your tastes and needs, you're definitely going to have a good time. 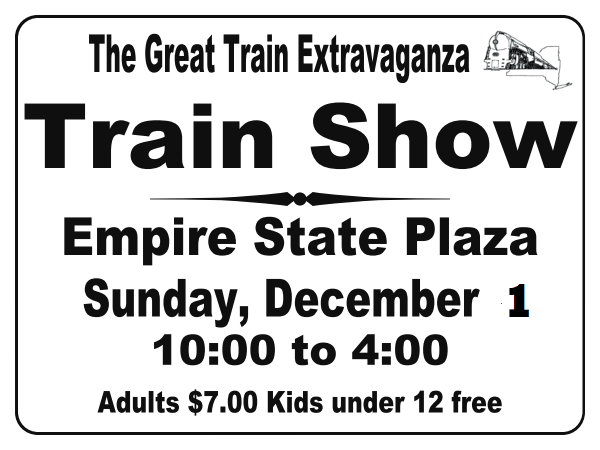 Model railroading offers a range of fun and excitement. You'll get to work with your hands, work with your mind, and have a great time exercising your imagination as you express yourself through something uniquely your own.